Congressman Bill Huizenga proudly represents Michigan's 2nd Congressional District. 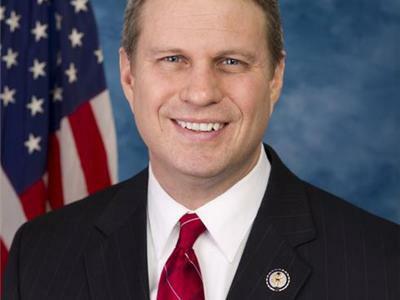 As a small business owner before being elected to office, U.S. Rep. Bill Huizenga was fittingly named to the exclusive House Financial Services Committee, which has jurisdiction over all issues pertaining to the economy, the banking system, housing, insurance, and securities and exchanges. It also oversees monetary policy, international finance, international monetary organizations, and efforts to combat terrorist financing. He is the Committee's highest-ranking freshman.